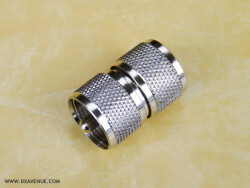 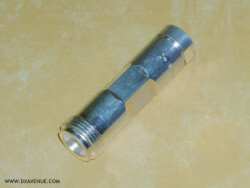 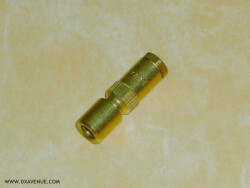 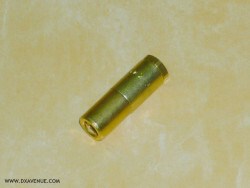 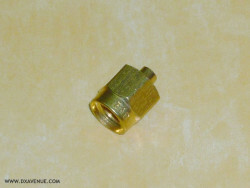 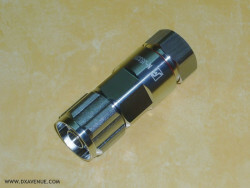 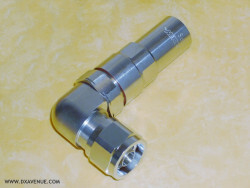 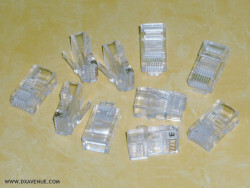 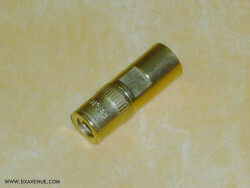 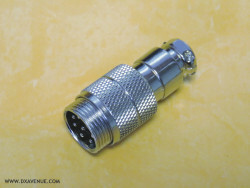 SMA male to SO-239 (PL-259 female) adapter. 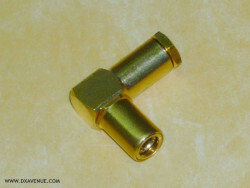 Gold plated and PTFE insulation. 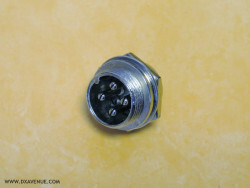 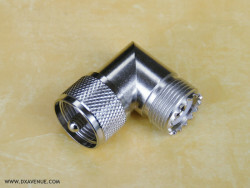 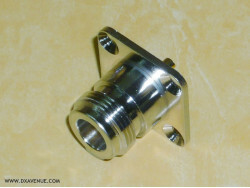 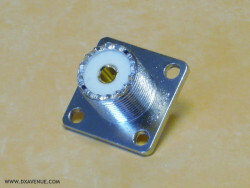 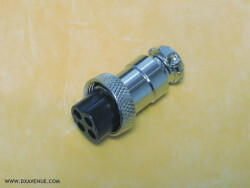 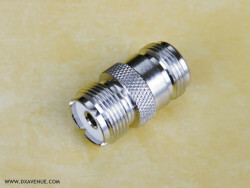 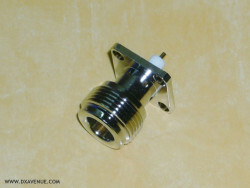 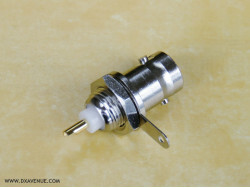 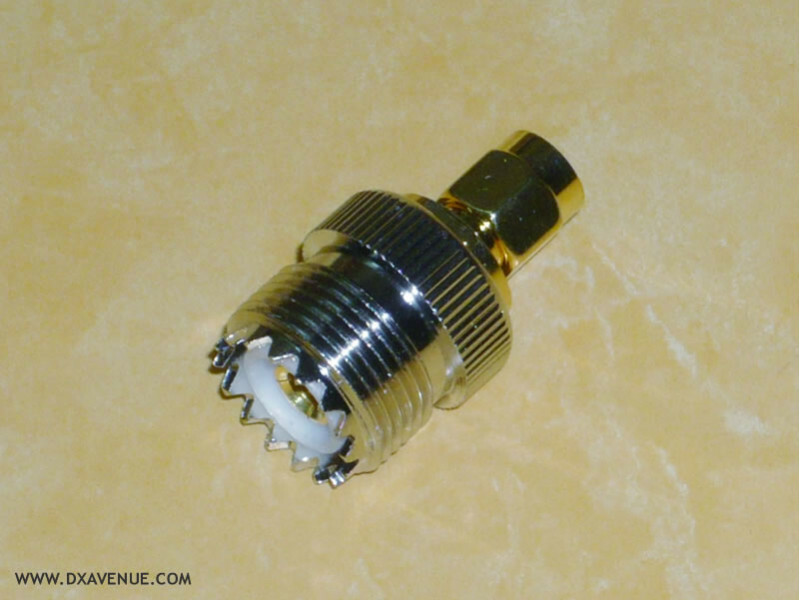 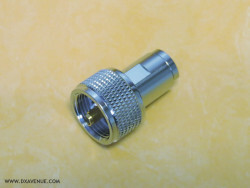 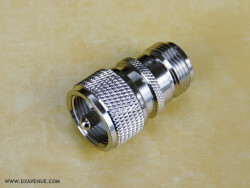 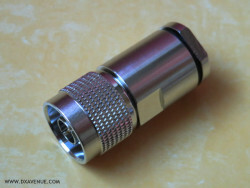 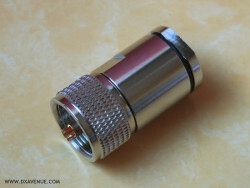 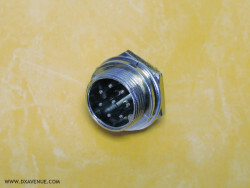 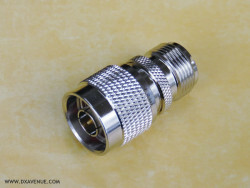 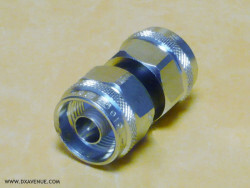 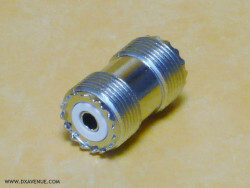 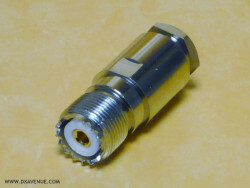 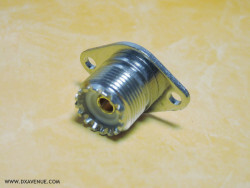 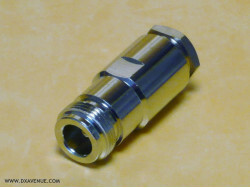 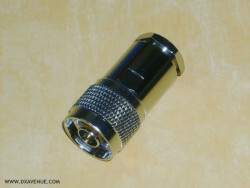 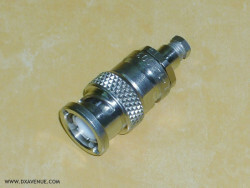 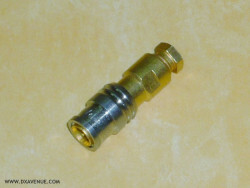 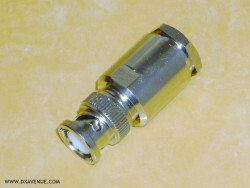 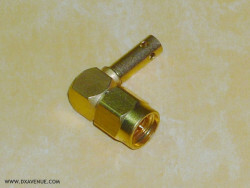 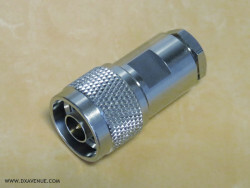 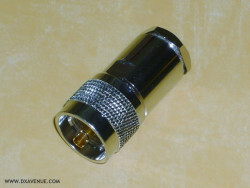 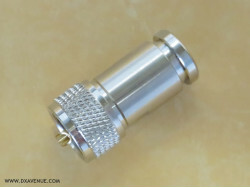 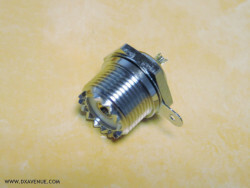 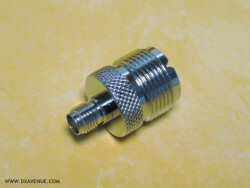 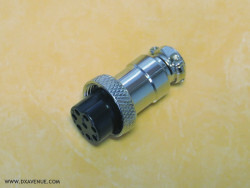 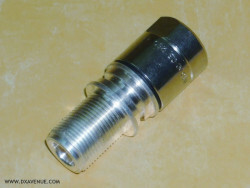 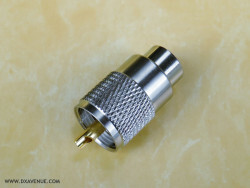 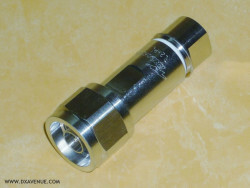 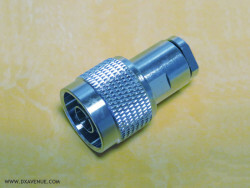 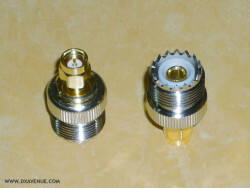 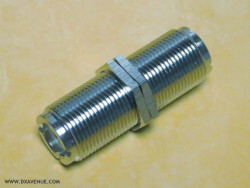 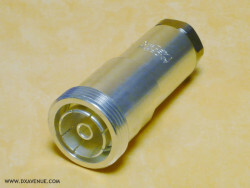 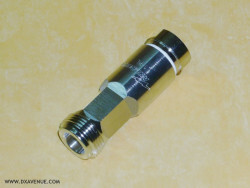 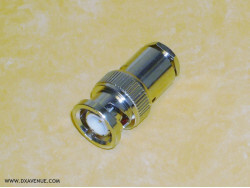 50Ω adapter allowing for example to connect a coaxial cable with a PL-259 (UHF male) on a transceiver or antenna analyzer with a female SMA connector.